Rent ACA Galleries | Corporate Events | Wedding Locations, Event Spaces and Party Venues. ACA Events is a multipurpose venue that is ideal for all types of corporate and private events, including meetings/seminars, product launches, media events, book signings, pop-up marketing initiatives, photo shoots and non-profit fundraisers. 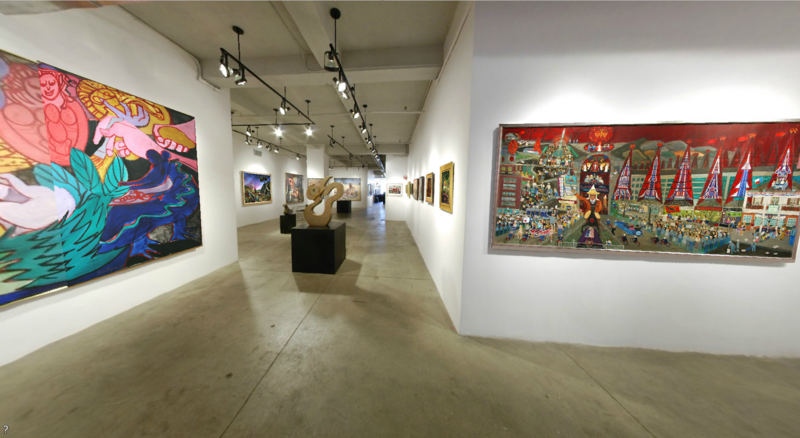 The ACA's primary venue is over 3,000 square feet of flexible use space in the heart of the Chelsea Art District. In house amenities include 2 bathrooms, space for food prep/catering, private rooms, and audio equipment. The maximum capacity is 200-220 guests depending on the type of event.